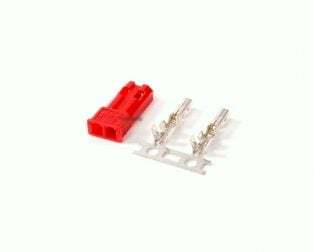 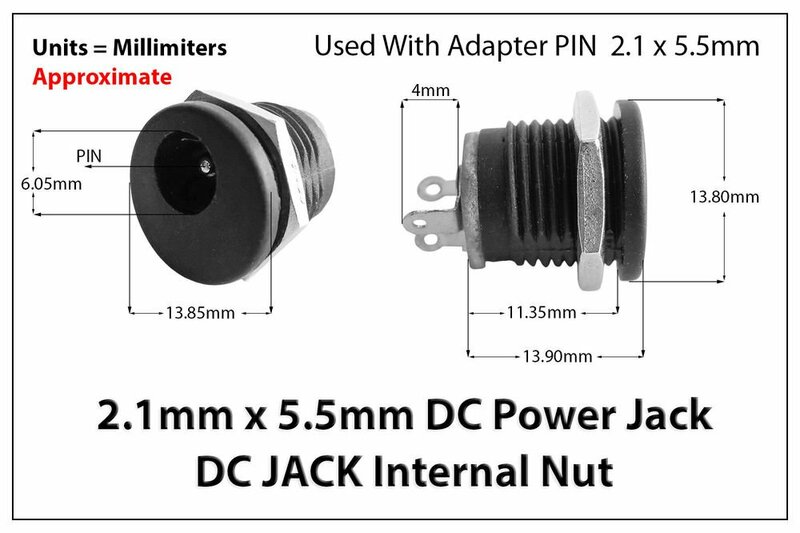 2.1×5.5mm DC Power Jack Socket Panel Mount comes with Metal Nut to mount the jack in your Application. 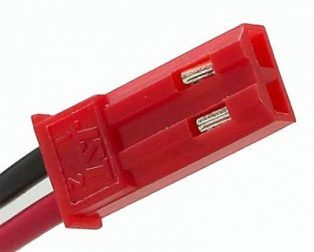 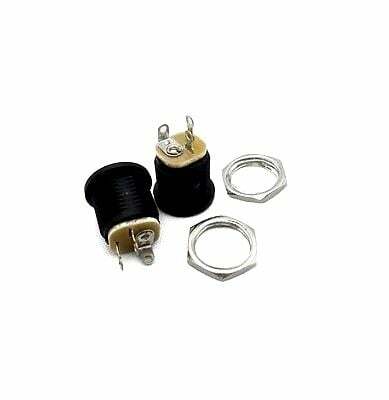 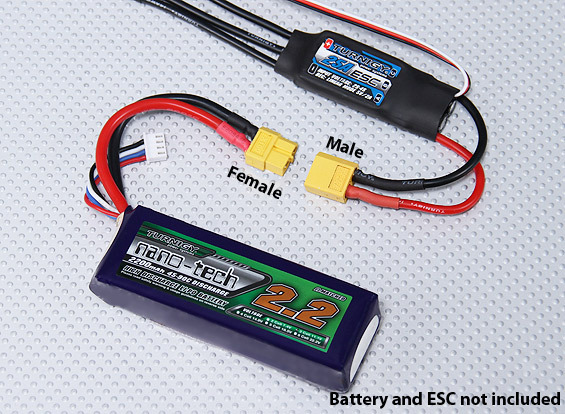 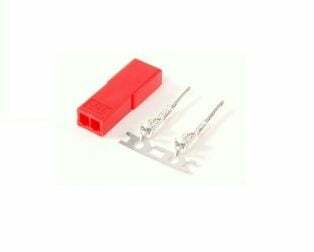 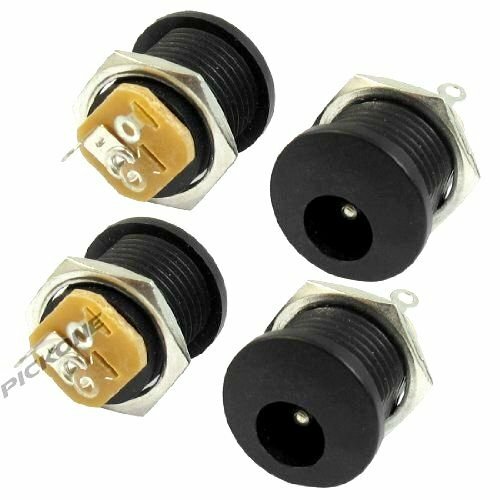 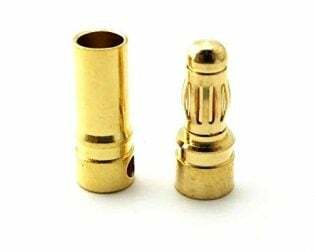 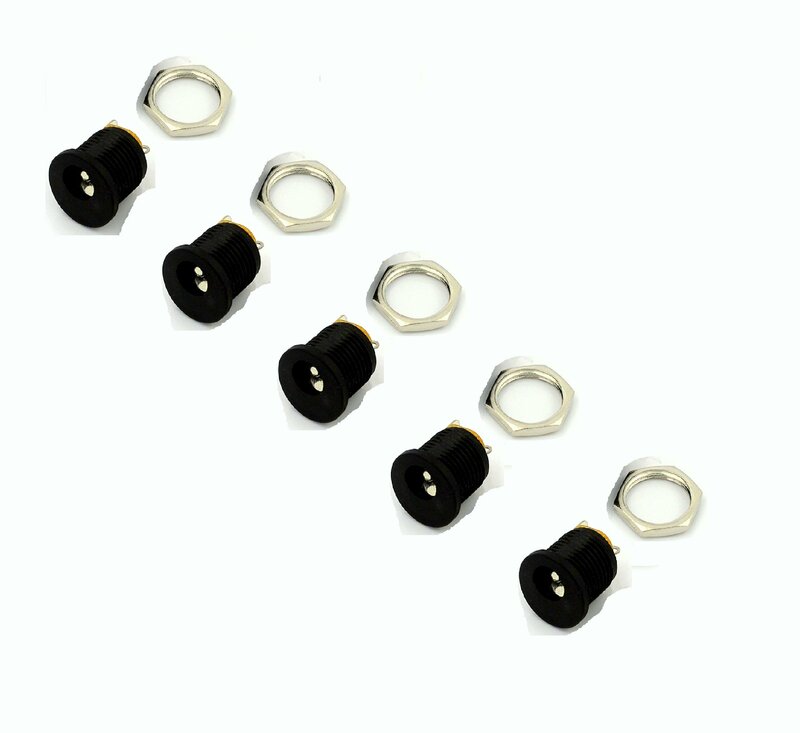 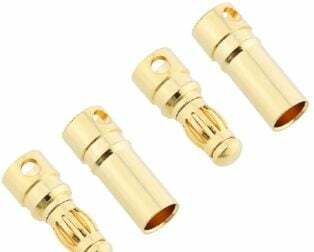 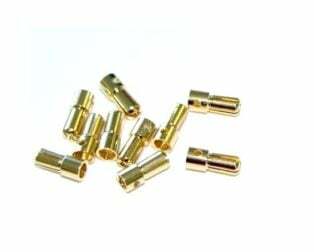 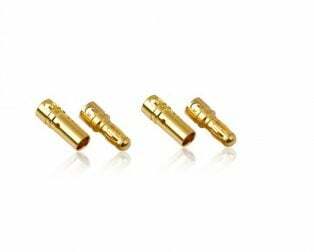 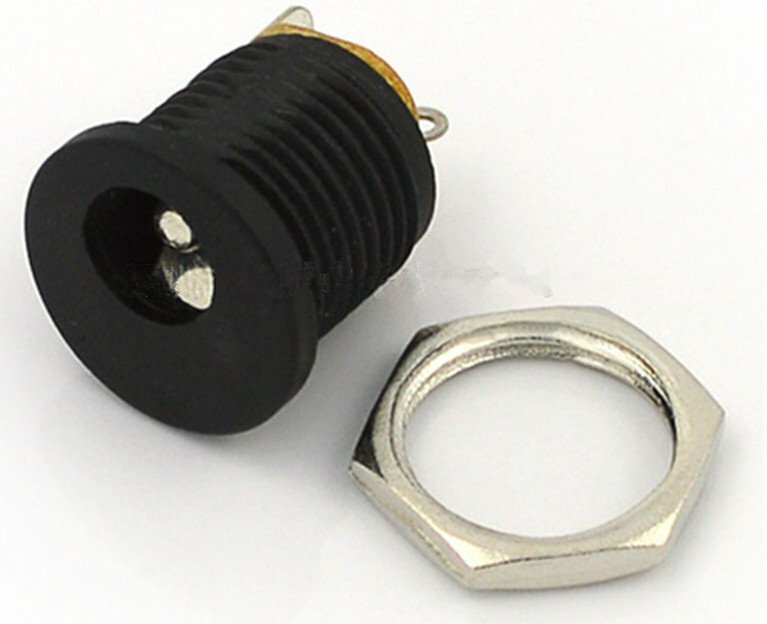 It has Plastic Cover which provides the tight connection with a male pin, Centre pin can be 2.1mm or 2.5mm. 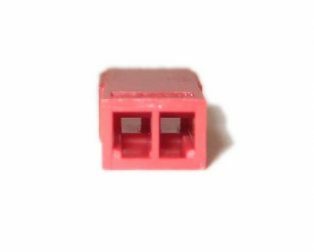 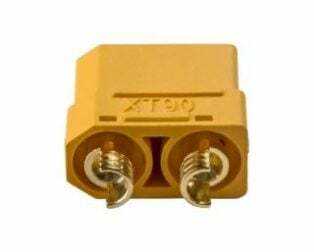 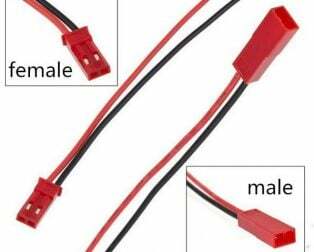 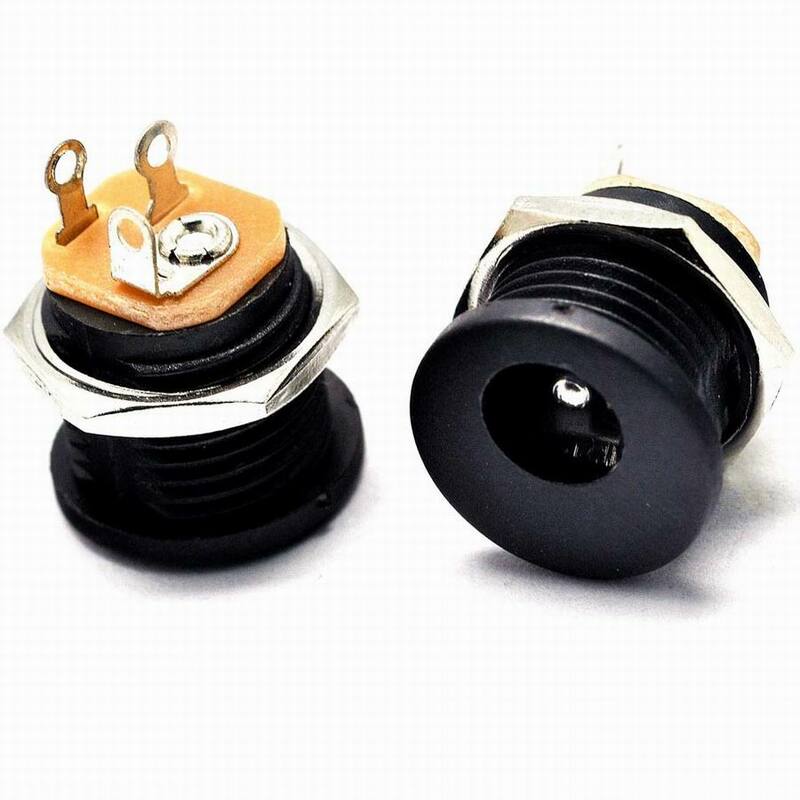 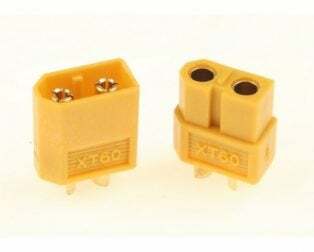 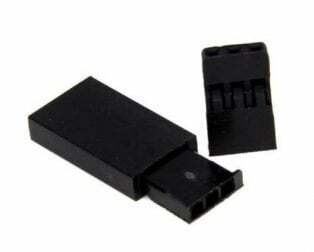 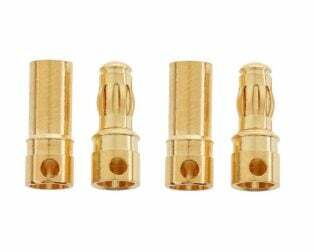 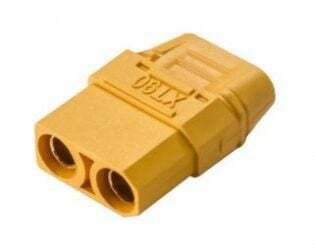 addition, the male plug is 2.5mm/2.1mm x 5.5mm also provides the good environmental protections. 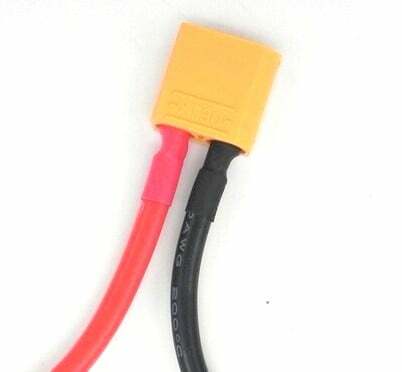 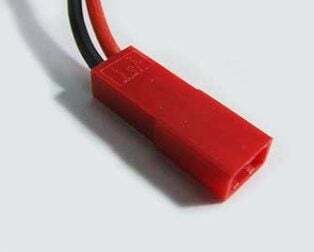 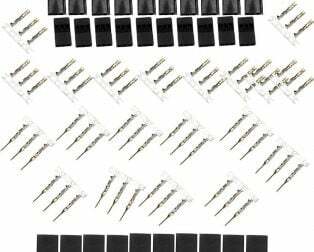 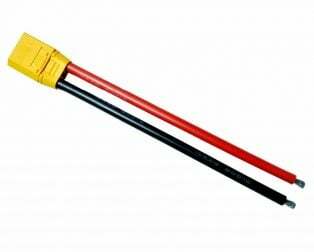 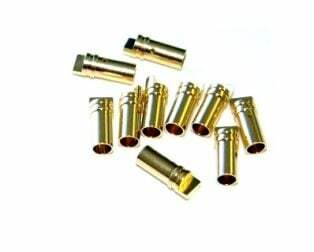 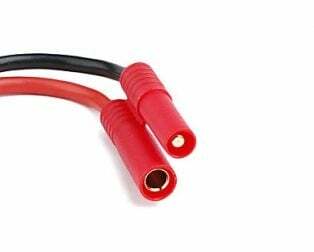 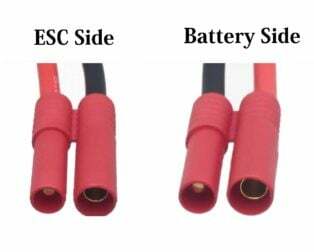 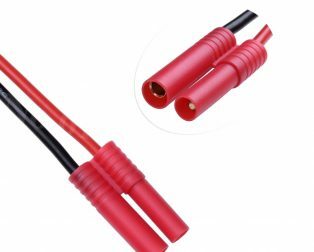 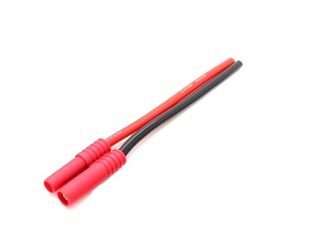 It is widely used in small-scale as well as prototyping projects where 12 to 30 Volt power supply needed such as household appliances, electric force, telecommunications, machine tool, vessel, textile, printing, Mining machine, Music Instrument, etc.